Take yourself to a rough ride around the rocky and wet terrain of Cagsawa. 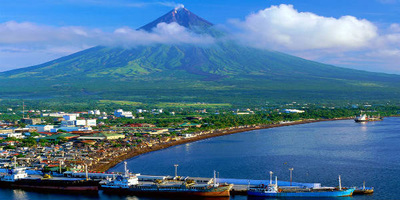 Experience first hand the beautiful long and winding bumpy river path Mayon's fury left for us to trail and see. Combined with tour and adventure, this is one trip you will surely remember. ​Food: Bicol cuisine is famous for its spicy flavor. Must try are their 'Kinunot', Laing, Pinangat, Bicol Express to name a few. Not fond of spicy food? Don't fret. Not all dishes are spicy and you can request them to make the level of spiciness mild. Tip: A half day wake boarding at CWC is usually enough for a newbie. Bring your own towel with you if you are not checked in at the CWC as there are no towels for rent. ​What to wear: Light casual clothing is practical for summer together with hat & sunglasses. Wear comfy, non skid shoes for sightseeing. 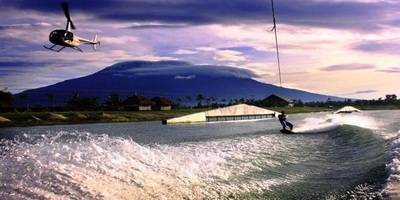 For wake boarding, wear board shorts, rash guard & change of clothes. Day 1. Arrival in Naga for breakfast. 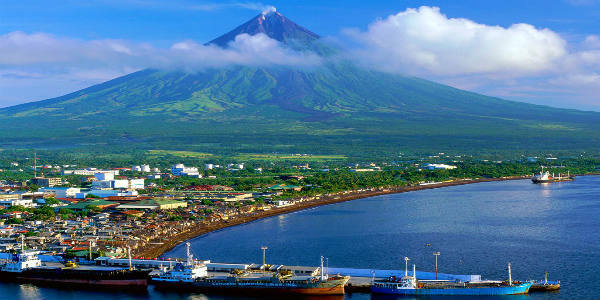 Proceed with the tour by visiting Mayon Rest House Observatory, Lignon Hill, Hoyop-Hoyopan Cave and Daraga Church. Check in after the tour. Day 2. After breakfast, pick up for the continuation of the tour. 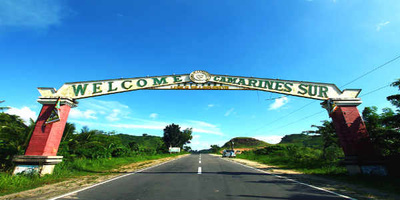 Visit Cagsawa ruins. Guests may take optional ATV ride. Head to CWC. Experience wake boarding at CWC. After CWC, proceed to hotel for check in. Accommodation: Riserr Residences / Eurotel or similar class.